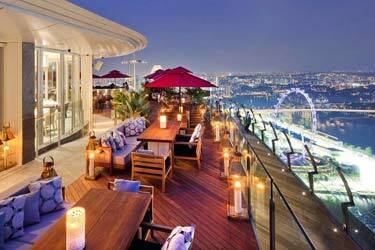 There’s a lot of rooftop restaurants located in Bangkok. Many of them at luxurious hotels or at fancy restaurants. 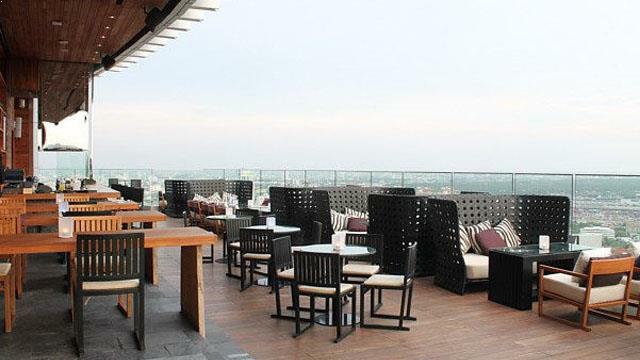 Some of the best rooftop restaurants Bangkok can boost with fantastic 360 degree views of the city and its skyline. 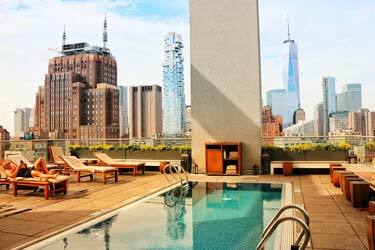 Be prepared to spend some cash, because the price tag is much higher at the rooftops than on street level in this city. 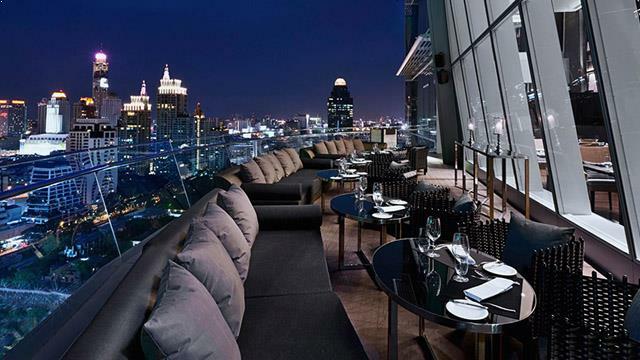 Here’s our list of the 5 best rooftop restaurants in Bangkok. Also dont forget to check out the best Bangkok rooftop bar, with over 30 places to drink with a view at in BKK. And while browsing about Bangkok, you should also read this Bangkok travel guide. One of the world’s most famous Bangkok rooftop restaurants. Sirocco are located at the Lebua State Tower on the 63rd floor with amazing 360-degree view over Bangkok. 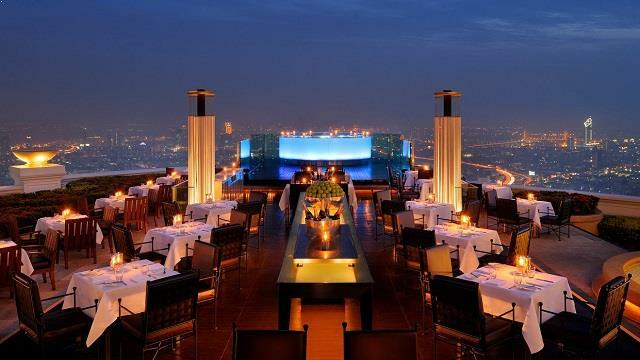 This rooftop restaurant in Bangkok have received several awards for its fine food and service. Book your table in advance to make sure to get a seat. Sirocco is known to be the ultimate restaurant experience because of its fine food and amazing views. 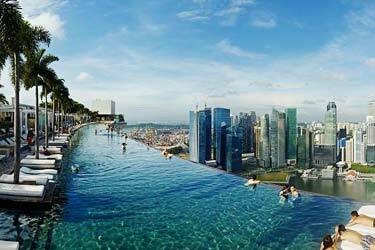 Check the Sirocco rooftop bar for dress code, opening hours, pictures and much more. A Grill restaurant with amazing seafood, steaks and bbq’s. The first BBQ place on a rooftop in Bangkok. Here you can order premium steaks and fresh seafood to the views of the Bangkok skyline. 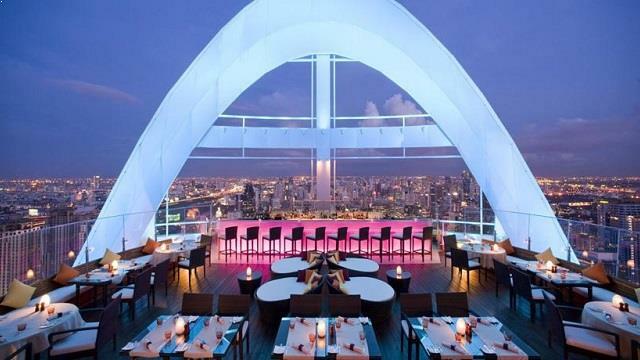 This rooftop restaurant Bangkok offers a stunning 360-degree view over Bangkok and its surroundings. 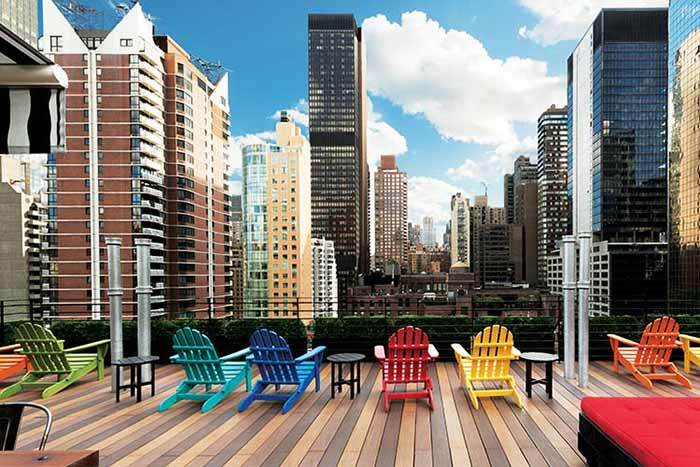 Check the Vertigo rooftop bar for dress code, opening hours, pictures and much more. An urban bistro working as a rooftop restaurant in Bangkok. 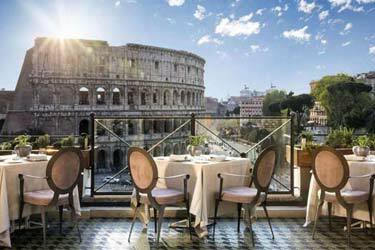 Here you can combine a creative cuisine with the stunning skyline views, to create an unforgettable dinner. The signature dishes here are the chefs own truffle infused Wagyu beef tenderloin Rossini and the Surf & Turf featuring fresh seafood with prime steaks. To this you can choose from a wide selection of fine wines from their own wine cellar. 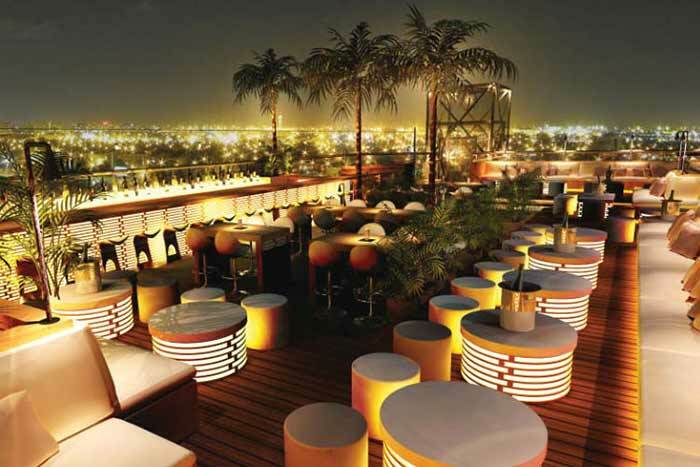 Check the Red Sky rooftop bar for dress code, opening hours, pictures and much more. This is the best rooftop restaurant in Bangkok if you like modern Asian food such as Asian tapas and fine seafood. The food is very good and don’t miss the fantastic oysters. 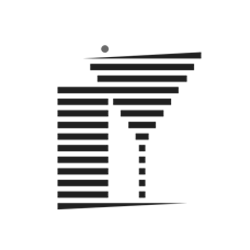 Regarding drink’s, they have a wide selection of fresh cocktails and fine wines. The view from this rooftop restaurant in Bangkok is 360-degree from the 45th floor. Simply breathtaking. This a long with the festive feeling is creating a super nice atmosphere. 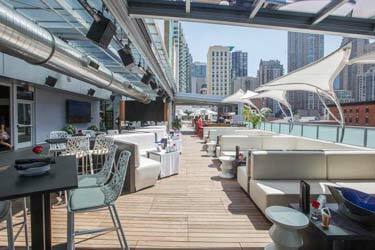 Check the Octave rooftop bar for dress code, opening hours, pictures and much more. 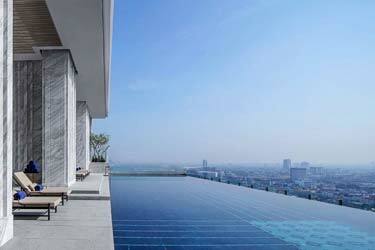 This five-star hotel can boost with one of the best rooftop restaurants in Bangkok. A cozy and luxurious half moon shaped terrace, with an amazing skyline view of the skyscrapers in Bangkok. The restaurant serves both breakfast, buffet and á la carte. And on Sunday you can enjoy one of BKs best brunches here. 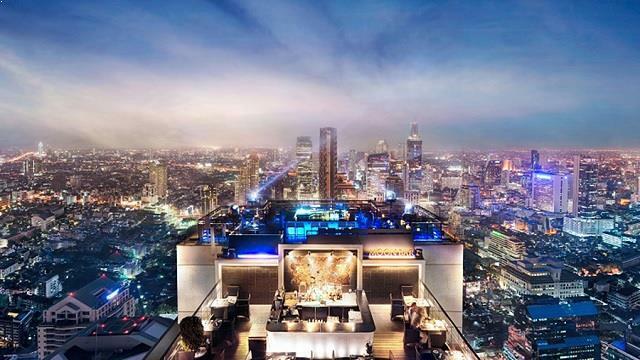 Don’t miss out on that if you like extraordinary experiences at rooftop restaurants in Bangkok. For the ones that place higher value in drinks there’s some fine tea and cocktails here as well. 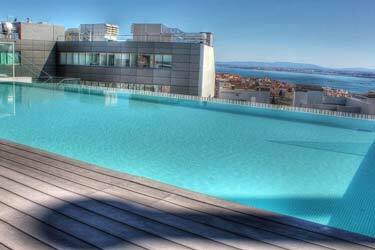 Check the Okura Prestige rooftop bar for dress code, opening hours, pictures and much more.